Light, strong, smooth. And the reel hook? It's affordable. 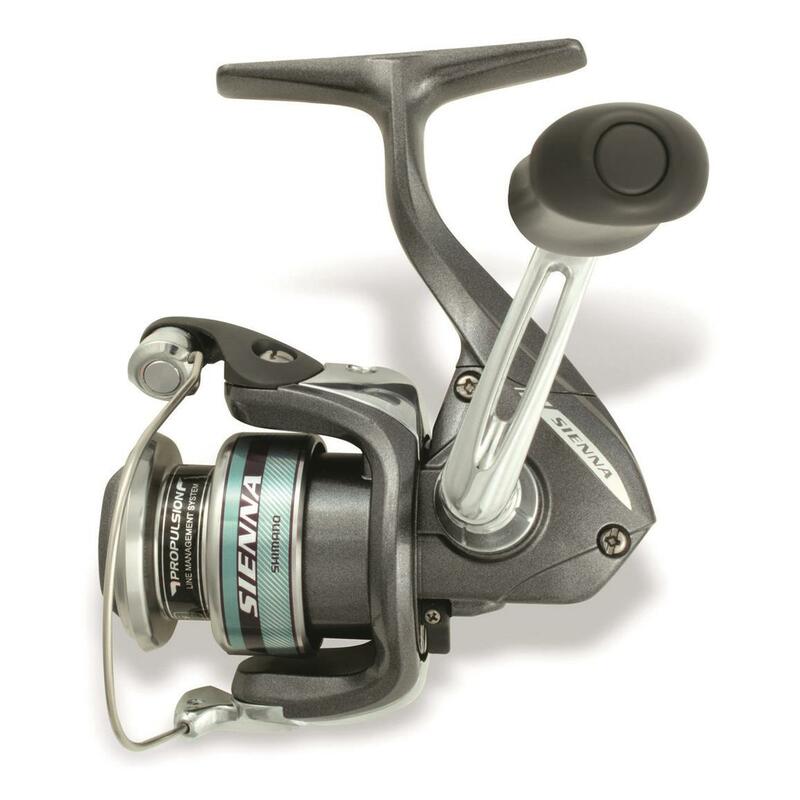 If you like spending more time instead of money while fishing, the Shimano Sienna 500FD Spinning Reel is where to start and end your search. Propulsion® Line Management System with a new spool lip design creates longer casts with less backlash, Dyna-Balance® eliminates wobble for smoother retrieves, S A-RB bearings resist salt and sand and Varispeed Oscillation generates a consistent even line lay. 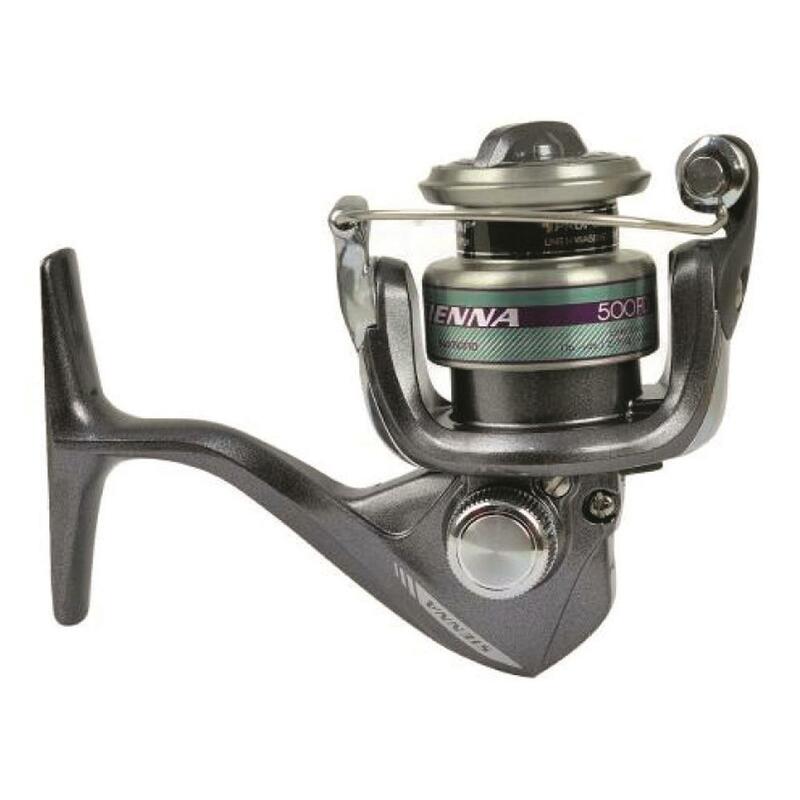 When it's all put together, the result is a smoother casting, faster setting and easy retrieving spinning reel that's perfect for either fresh or inshore saltwater fishing. Protect your gear getting to and across the lake.